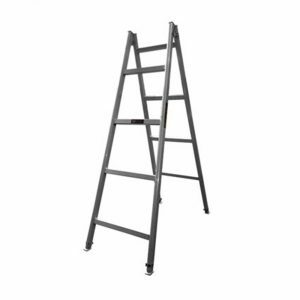 Note: An Admin Fee of $0 applies when hiring this product. An additional fee of $0 also applies when hiring for less than 0 weeks. 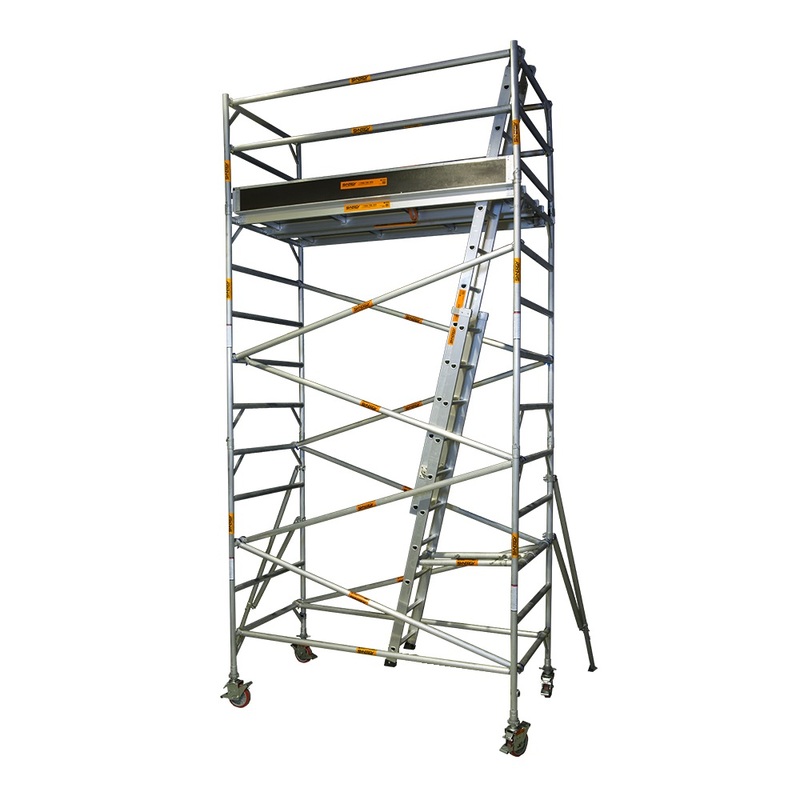 The Synergy team are all highly trained and have in-depth product and OH&S knowledge. 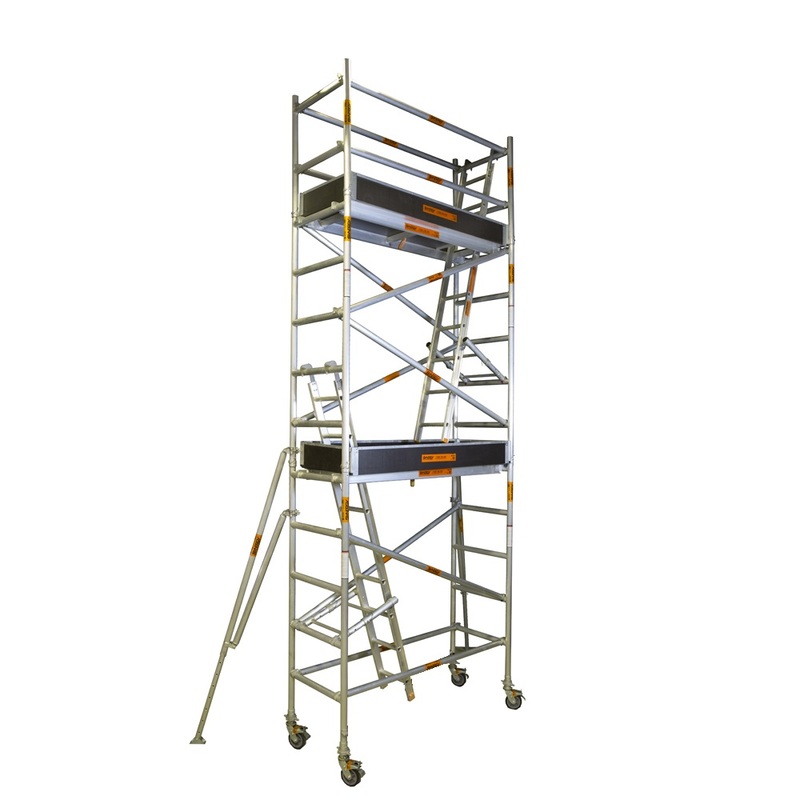 Most of our team have also studied and worked within the building, scaffolding and construction industries. 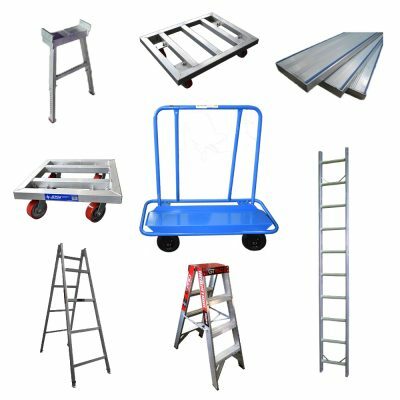 We are here to help, ask us about custom quotes, general enquiries, product advice, or even ask us for our best price or package deals. 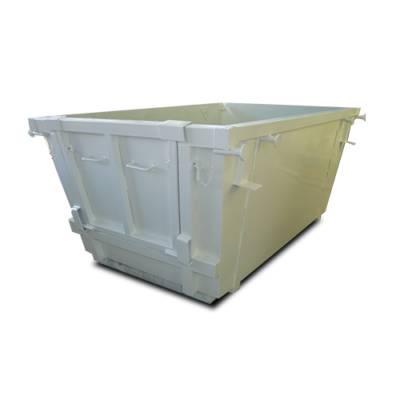 We’ll respond within 60 minutes during business hours. 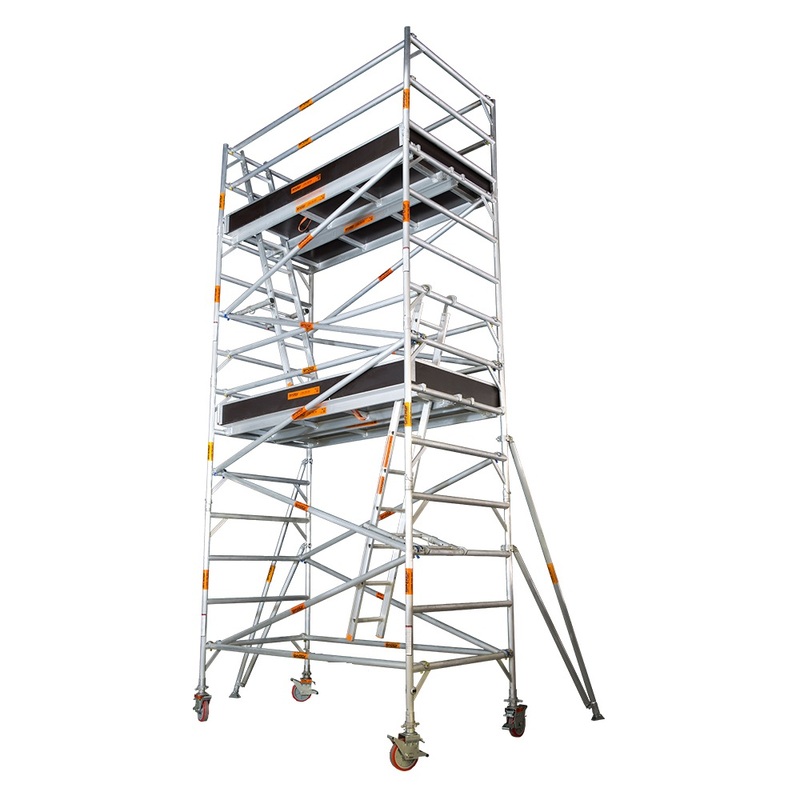 We are Synergy, Australia’s leading manufacturer and distributor of scaffolding and access equipment. 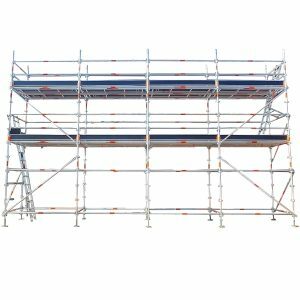 Fueled by passion and backed by extensive industry experience, we provide effective scaffolding solutions tailored to every customer’s individual needs and circumstances. 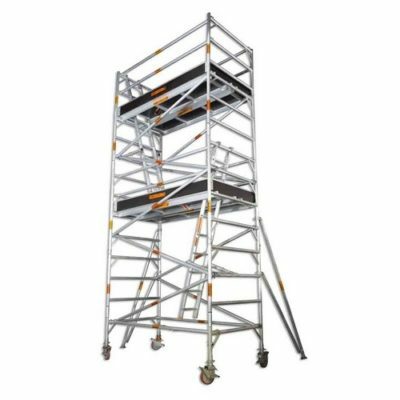 We stock a wide range of scaffolding products that suit every renovation, construction, or maintenance project, as well as complementary parts and accessories that ensure every job is carried out effectively and-most importantly-safely. 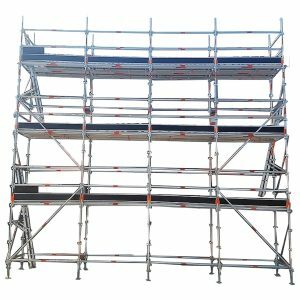 Synergy doesn’t just sell scaffolding experience. We make it our job to educate and train our customers on the features and benefits of our products while providing hands-on advice and guidance every step of the way. Whenever you contact us, you’ll talk with highly qualified experts who understand your access problem just as well as you do. 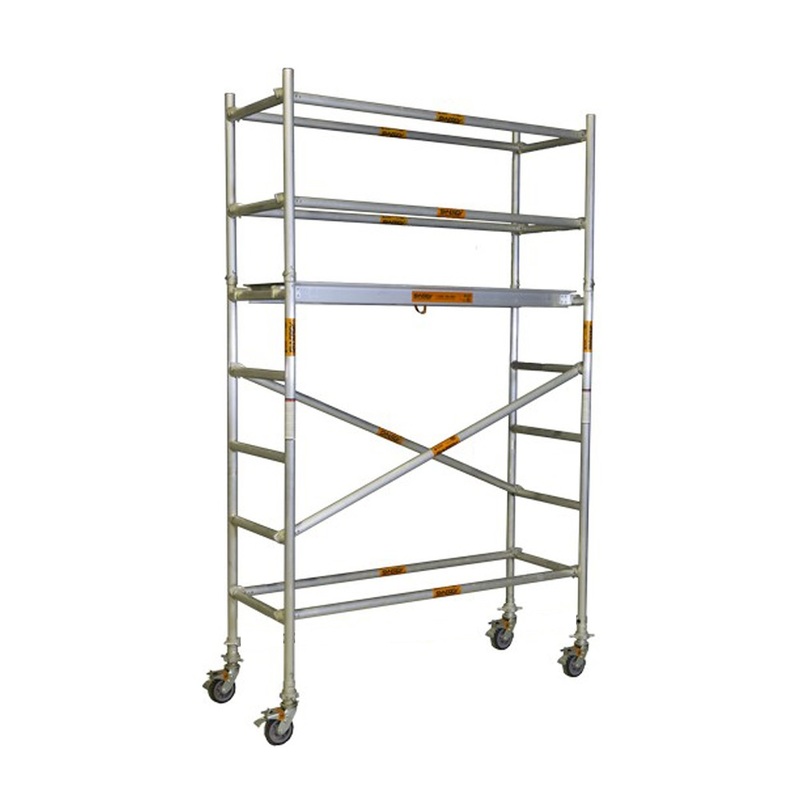 The right scaffolding equipment can greatly influence the success of every project. 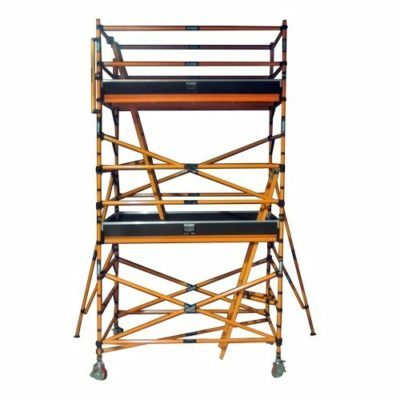 At Synergy Scaffolding, we stock an extensive catalogue of products that cater to the needs of most projects. If you can’t find what you’re looking for, worry not — Synergy can create most products based on your specs, so you’re getting a customised solution every time. 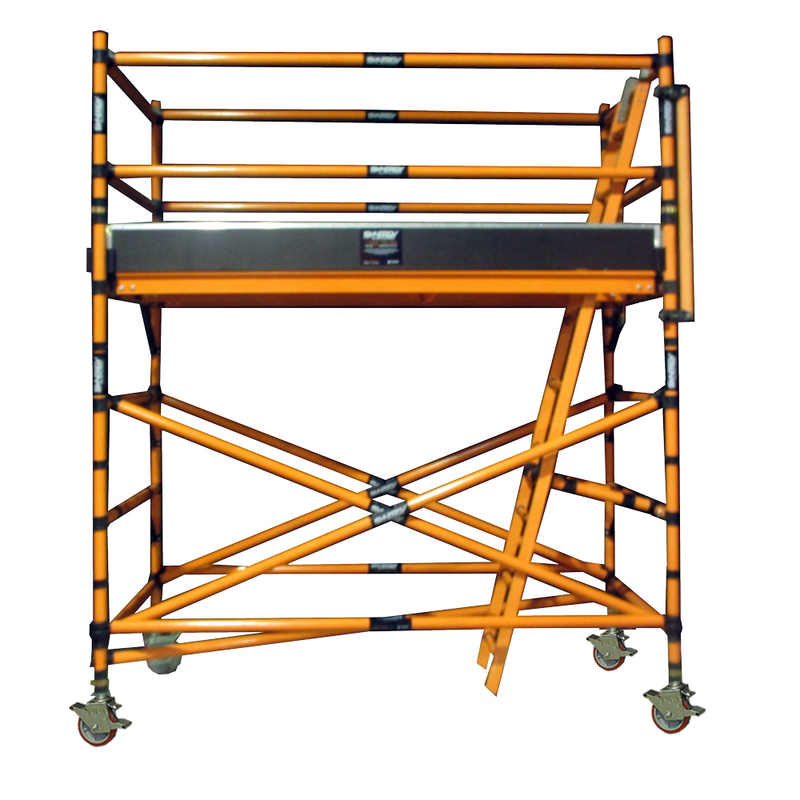 Simply drop us a line at sales@synergy-is.com.au or call us at 1300 796 305 to discuss with our trained experts. 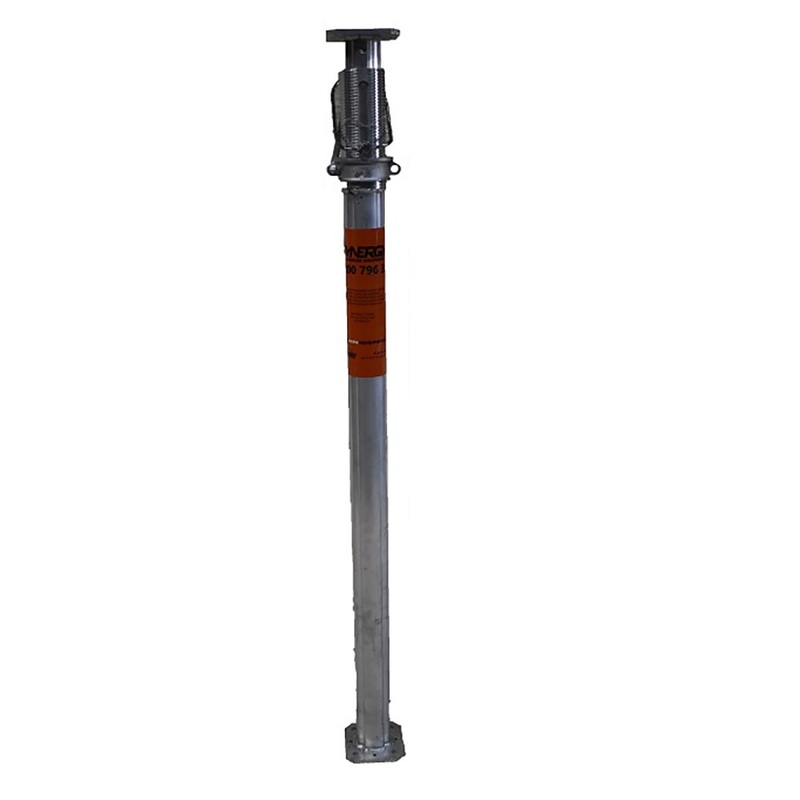 We take great pride in the level of customer satisfaction we provide. 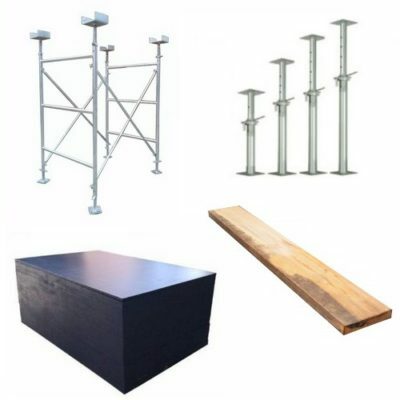 Most of our products are available for sale and also temporary hire, depending on what you’re looking for. 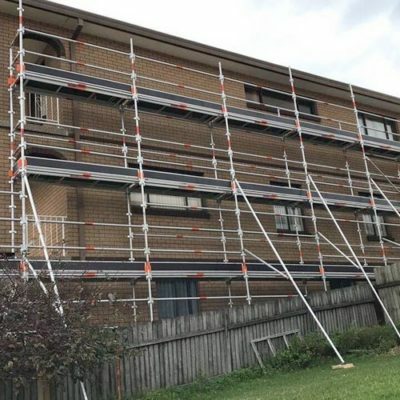 Whether you want to repaint the exterior of your home or are a company that requires comprehensive scaffolding and access equipment, Synergy is here to help. Have a question? We’re happy to assist in any way we can. 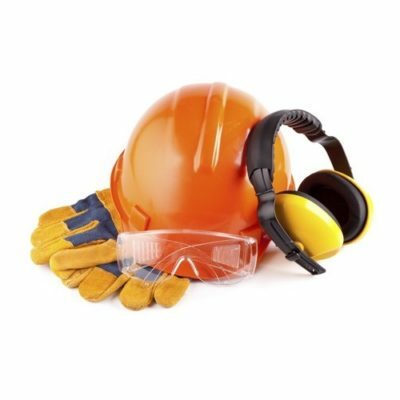 Contact us today and let us help you find the solution for your project, needs, and budget!